Let Langer’s cater your next holiday party, special event, office meeting, production company lunch or other gathering. Nothing beats the quality and value of a Langer’s Gourmet Party Package (minimum order 10 people; advance notice required). 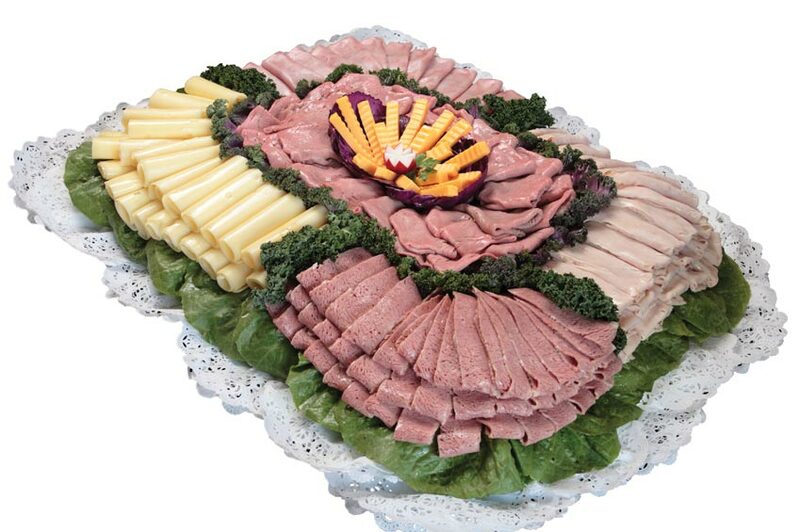 From the assortment of delicious meats and cheeses to the “work of art” quality of the presentation, your guests or co-workers will be thrilled to have the “taste of Langer’s” brought to them. Langer’s Gourmet Party Packages include everything you need: assorted meats, cheese, salads, condiments, bread and dessert. Or, choose a Langer’s Deluxe Sandwich Platter (minimum order 10 people, available immediately). Bring the delicious taste of Langer’s anywhere with everything you need for a full meal: sandwiches, salads and dessert. Call us today at 213-483-8050 to discuss your needs. 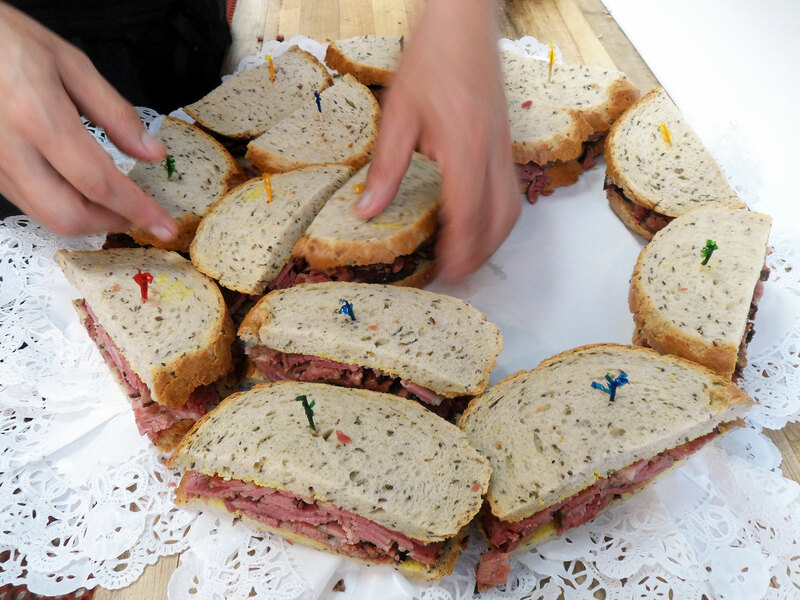 Trust Langer’s to make your event memorable and delicious! Need to prepay for your order because the person picking it up isn’t using your credit card? Click here to download our Credit Card Order Fax Form – simply follow the instructions on the page, and fax it to us at 213-483-7171 to use a credit card to place your order. We’ll have everything ready for you when you arrive.